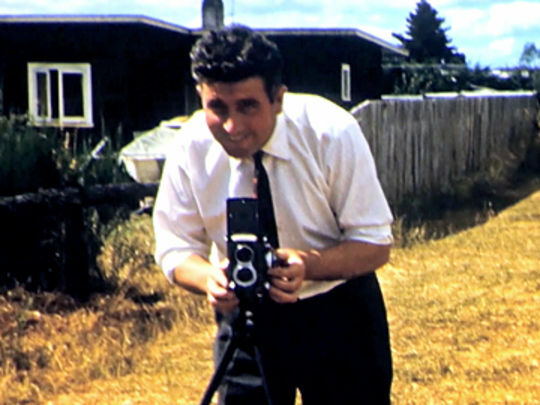 Decades in Colour sourced home movies from more than 800 New Zealanders to paint a picture of New Zealand life, from "the inside out". 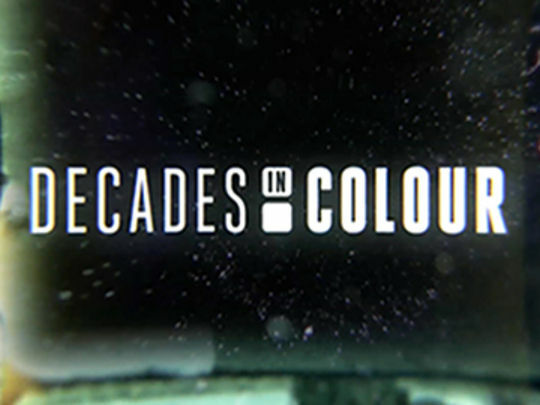 Made by company Greenstone for Prime, each one-hour episode covered a decade from the 1950s to the 1970s, from post World War II recovery through to suburbia to cultural awakening. Presented by broadcaster Judy Bailey, the clips are narrated by the home moviemakers and their subjects. Bailey called it "a unique family history of the one family to which we all belong". A second series followed in October 2017.